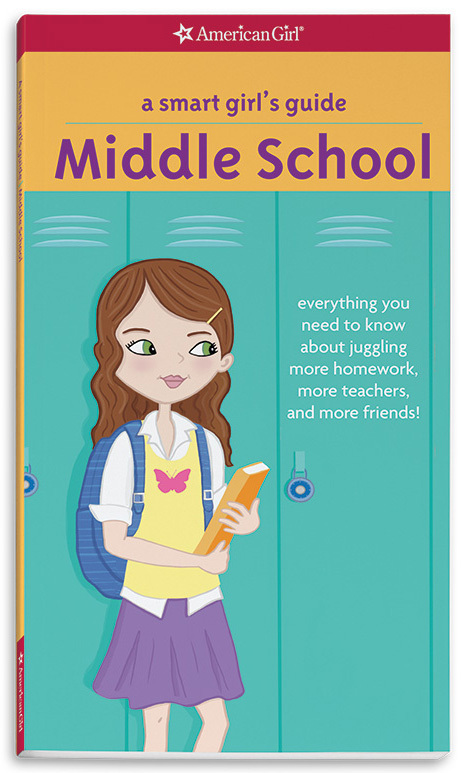 Starting middle school can be scary. 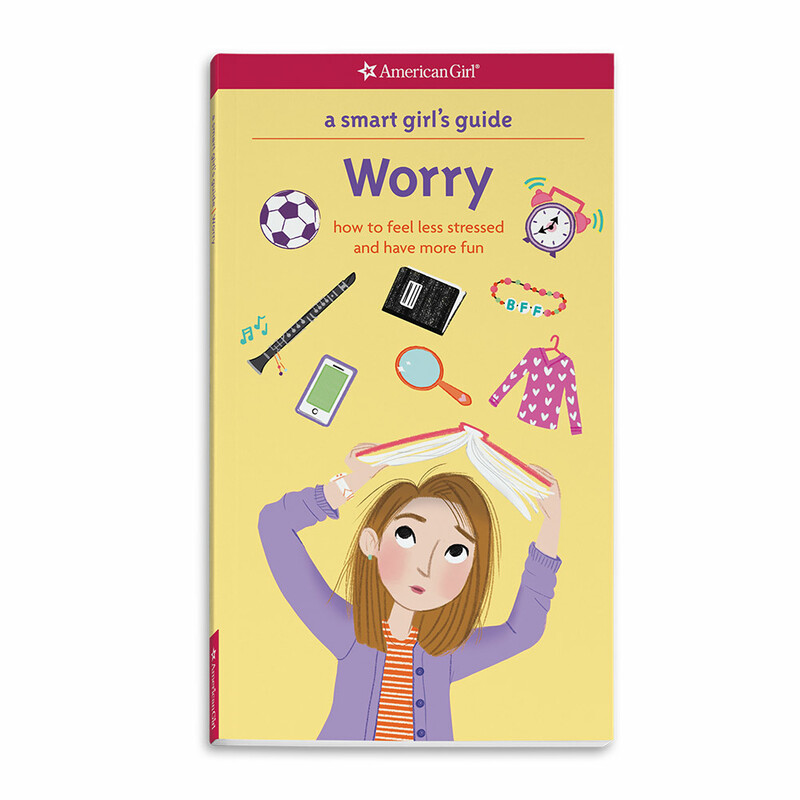 But knowing what to expect will make girls feel more confident. 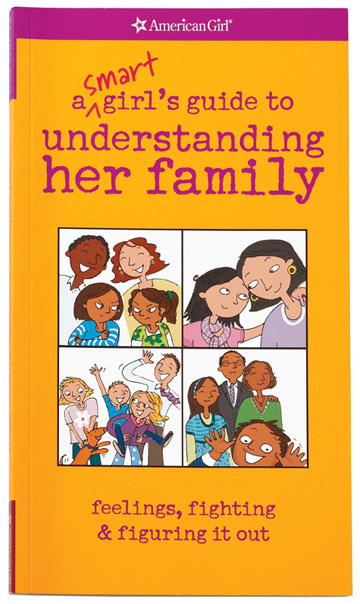 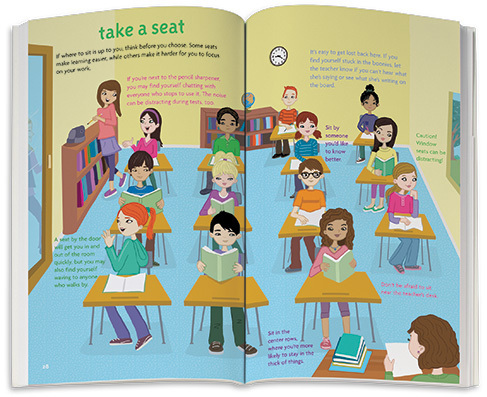 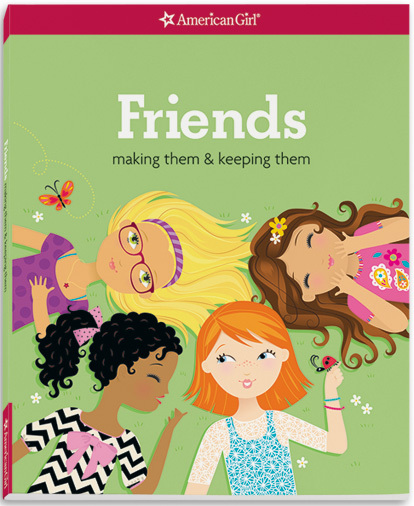 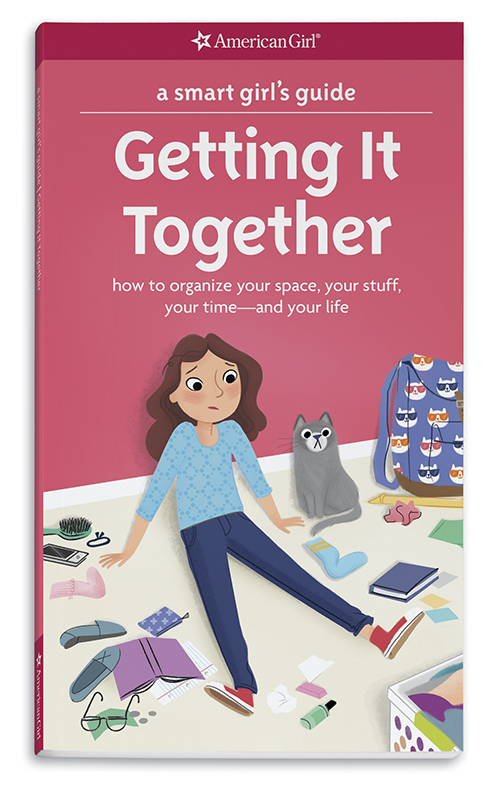 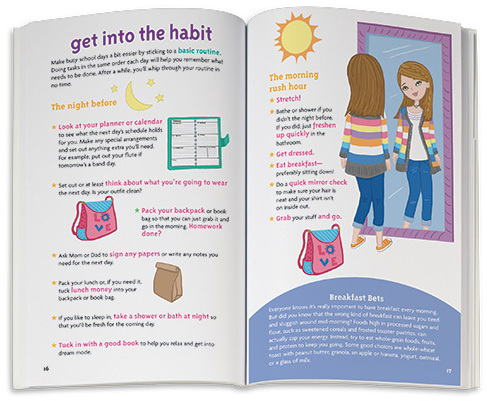 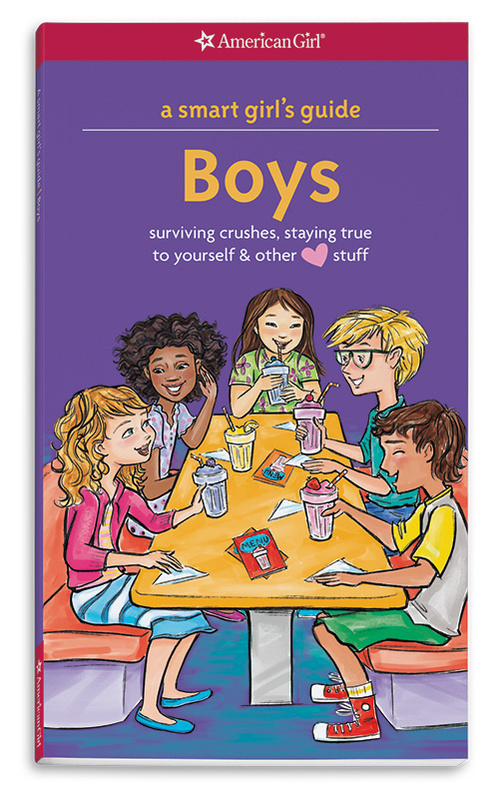 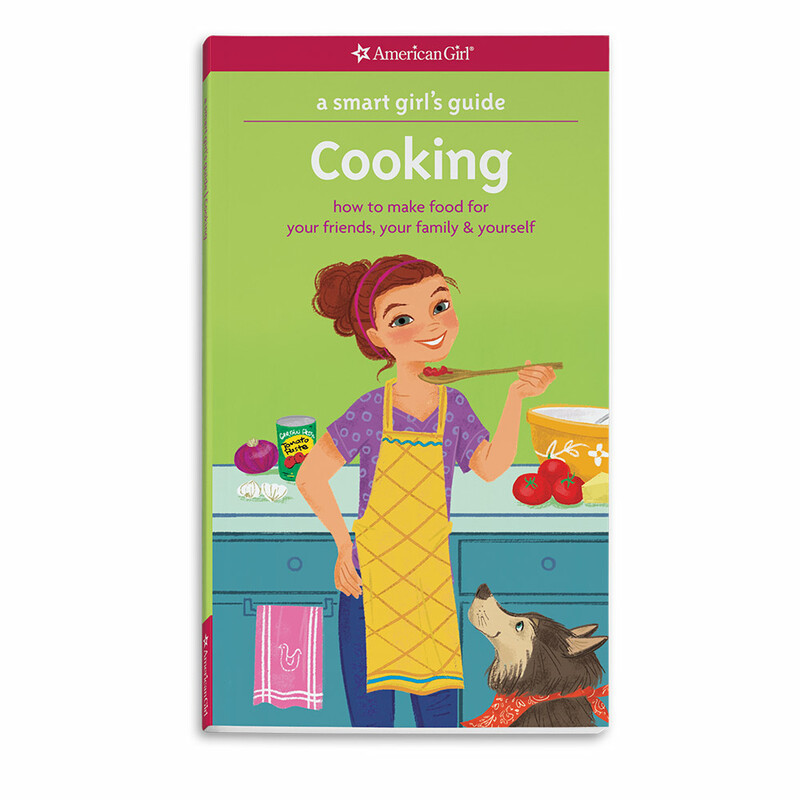 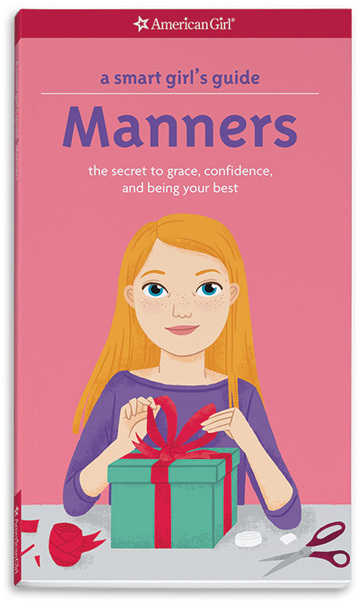 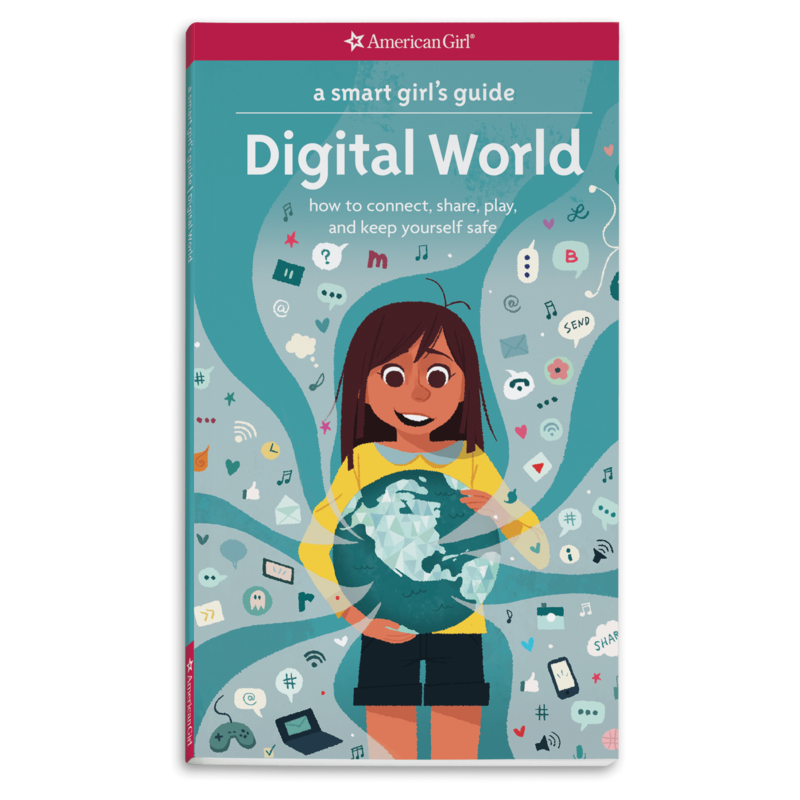 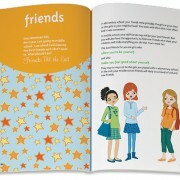 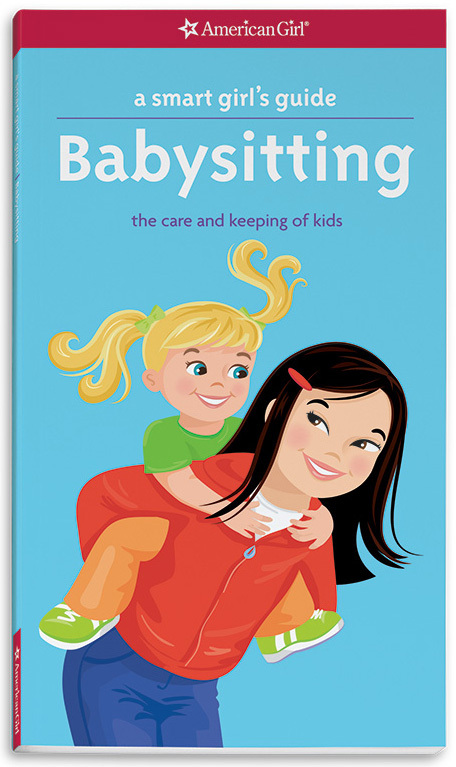 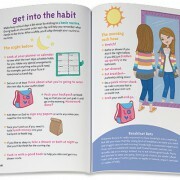 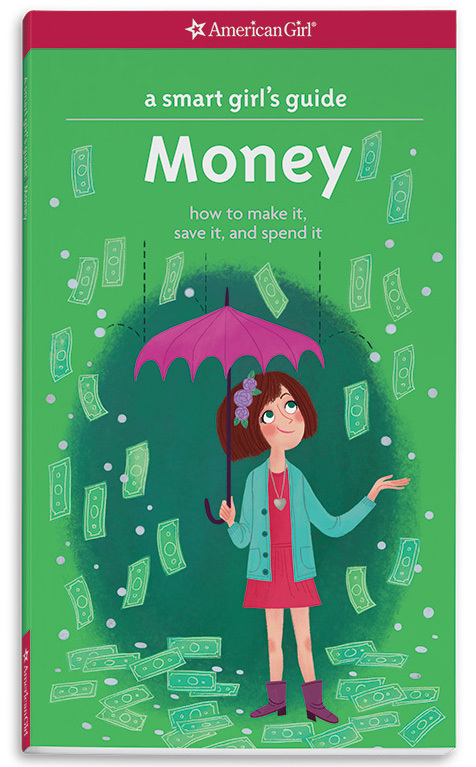 Packed with tips and fun quizzes, she will get the inside scoop on topics like classes, lockers, homework, and getting involved in after-school activities. 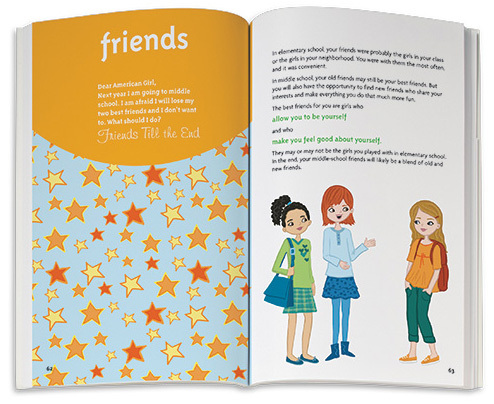 She will get help deciding the best way to introduce herself to those new classmates. 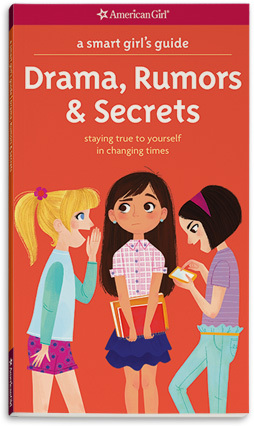 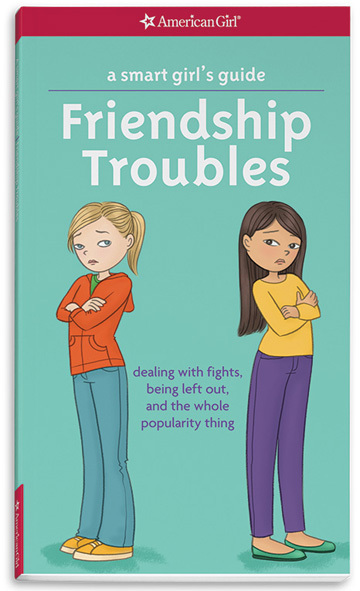 Plus, there are letters from girls who were just as worried about starting middle school, and advice from girls who have already been there.